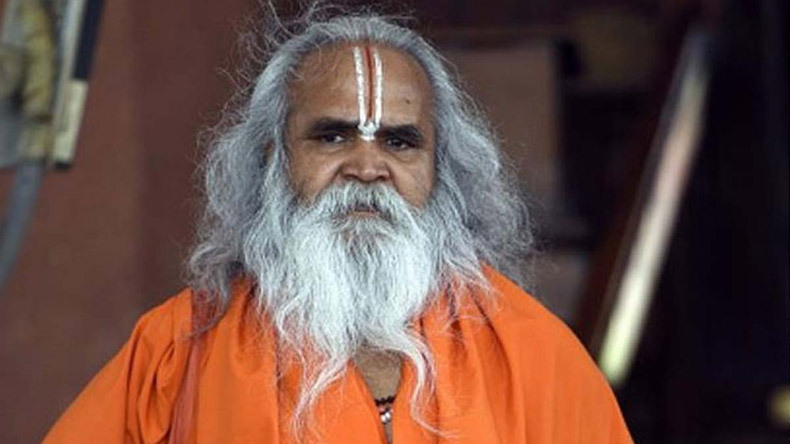 Former BJP MP and President of Ram Janambhoomi Nyas, Ram Vilas Vedanti, claimed that the construction of Ram Mandir in Ayodhya, Uttar Pradesh will begin before 2019 Lok Sabha elections start. Vilas Vendanti added that ruling BJP has resolved to construct the Ram Mandir in Ayodhya. The following remarks by the former BJP come while the case is still being heard at the Supreme Court and the verdict for the same is awaited. just a few days ago Cabinet Minister Mukut Bihari Verma said that the Ram Mandir will surely be constructed in Ayodhya as “Supreme Court is in our hands”. Talking to ANI, Ram Janambhoomi Nyas President Vilas Vedanti said that BJP is firmly determined to the construction of Ram Mandir and it be begin before the upcoming general elections. As per a repórt by India TV, earlier in june Vedanti said that Ram mandir will be built all of a sudden just like the Babri Masjid was razed. Previously, Vedanti had also demanded 67-acre land from PM Modi to get the Ram Mandir cosntructed. Commenting on the construction of Ram temple, Uttar Pradesh Chief Minsiter Yogi Aditynath said that the date of construction will be set by Lord Ram himself. Meanwhile, Uttar Pradesh Deputy Chief Minister Keshav Prasad Maurya said that the Ayodhya Land Dispute can only be solved by burning a Bill. As per IANS, BJP president Amit Shah, in Hyderabad, said that all the necessary steps will be taken for the construction of Ram Mandir. However, the comments were later denied by the BJP.